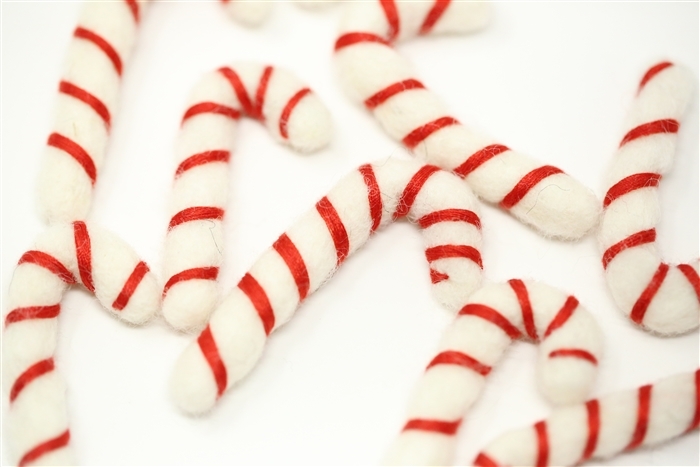 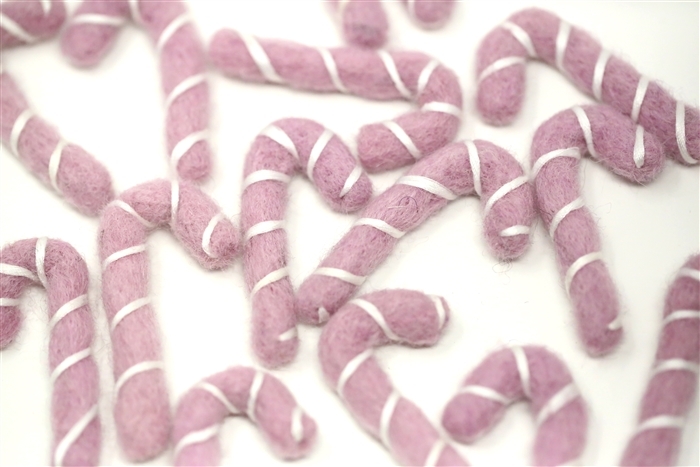 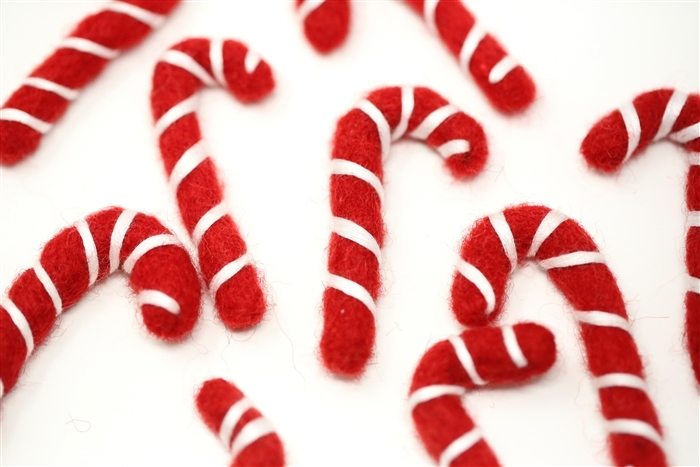 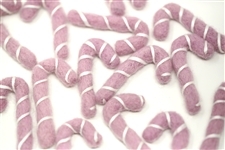 These felt candy canes are needle felted to the perfect shape and finished off with fine embroidery thread for the perfect candy cane swirl. 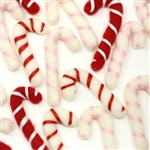 These are great for for a unique Christmas Garland. 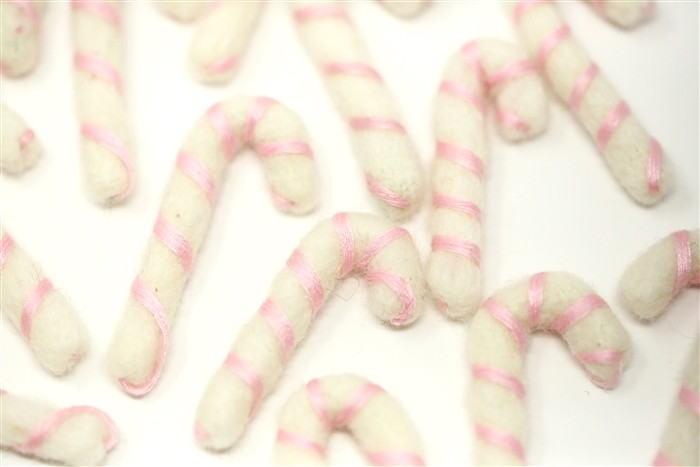 You can also string this with a jersey yarn to make a cute Christmas necklace.